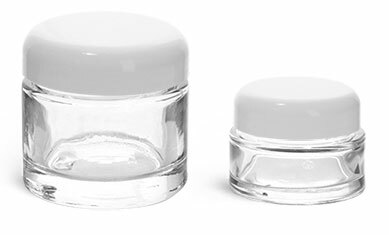 Try using our 1/8 and 1/4 oz clear styrene jars to package amenity-sized hand cream, lip balm or salt scrub. 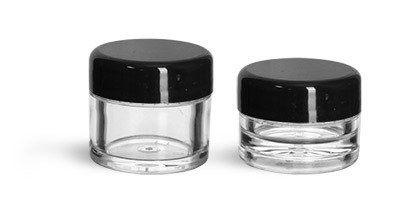 These jars have the durability of plastic and the clarity of glass making them a beautiful addition to any amenity line. With four different closure options you're sure to find the perfect fit for your hotel amenity collection! *As always you should test your product with the packaging to ensure product compatibility. We do not imply these products are fit for any particular use.